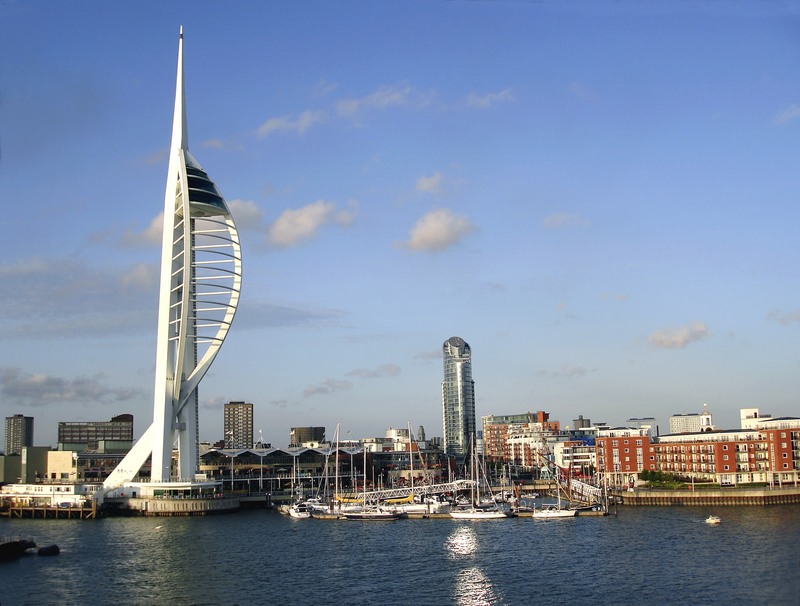 Portsmouth is the UK’s only island city and is home to Portsmouth FC, and has been a significant naval port for centuries. 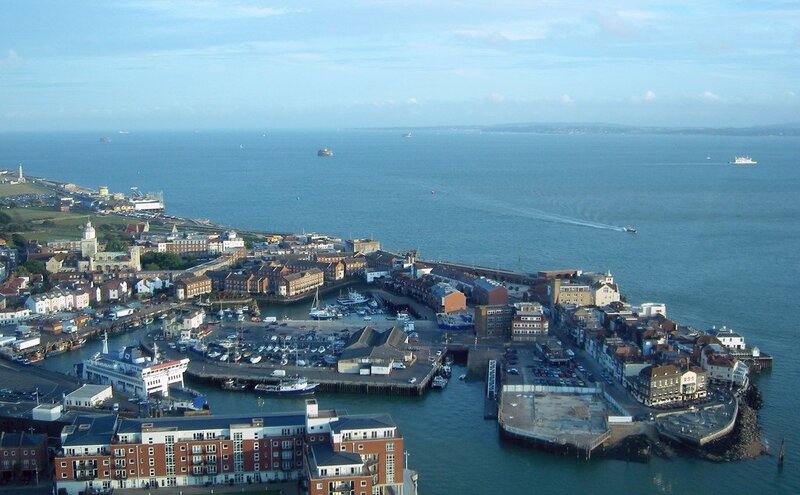 With a population of over 205,000, Portsmouth is also home to Portsmouth College. Being the home of the Royal Navy and a high student population, there is a lot of moving into and out of Portsmouth, starting with the French invasion – in 1545! We provide removal services to the greater Portsmouth area and surrounds, including Havant, Waterlooville, Eastleigh, Fareham, and Gosport. We offer Portsmouth removals for personal customers, businesses, and we cater specifically to the student population, partnering with storage facilities for the summer months when students are away. Whether you need a single item moved a short distance or a number of items moved from one city to another, we offer professional, reliable and removals services in and around the Portsmouth area. Moving to or from the Portsmouth area? 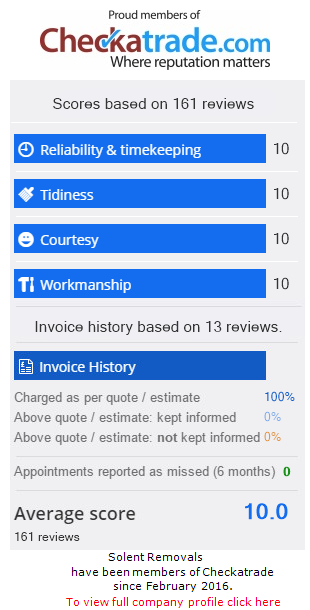 For a quote for removals in the Portsmouth area simply click the button below to receive a friendly no obligation quotation. Operating across Hampshire, Fareham, Portsmouth and the South East.